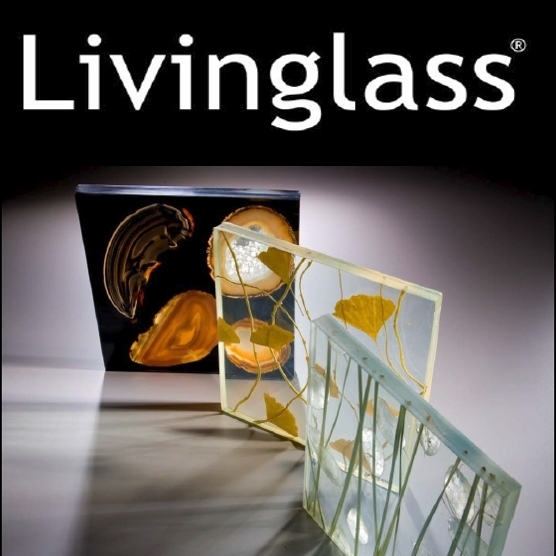 Los Angeles, CA -- Acclaimed architectural decorative glass company Livinglass announced today that it would be supplying free custom glass samples to qualified new clients in celebration of its new growth in the decorative glass sector this year. New projects with global brands like Delta Airlines and Marriot Hotels have put the custom glass company in the spotlight in recent weeks. Livinglass makes custom glass in Los Angeles, CA for the world's largest designers and architecture firms around the world. Their architectural glass designs are renowned for their beauty, elegance, safety, and use of recycled materials. The Livinglass LIGHT line of decorative glass is available in recycled glass and 100% recycled resin for eco-friendly buildings and designs. Their CURVES line of decorative glass allows designers to bend their designs around curved rooms and surfaces. It is the first decorative laminated glass to be produced in curved profiles as adds a new dimension to high end designs. With these recycled materials also come the potential for LEED credits for qualified designs that can be credited towards certification by the Leadership in Energy and Environmental Design (LEED), a green building certification system developed by the U.S Green Building Council (USGBC). Their other custom glass lines: Fusion, Fresh and Elemental, offer additional design options. “When clients come to us they are looking to create one-of-a-kind designs for the biggest hotel and entertainment brands in the world,” commented Brett. “We are always innovating new ways to not only make their designs look incredibly unique, but also environmentally sustainable.” Clients with multi-million dollar projects have a lot to think about in their designs, so Livinglass is making it easy for them to get samples for their most important projects. New clients can choose a material, the number and size of the panels, their desired thickness, the installation type, and any custom factors like tempered glass, opacity, drill holes or channeled installation and many other options. Architects can even include their drawings including elevation, design layout, and installation details. Livinglass is the premier eco-friendly, high-end custom glass manufacturer and designer in Orange County and Los Angeles. Our recycled glass products and nature inspired designs are a part of the biggest brands and destinations around the world.